New World Order Publications, 9780985637712, 328pp. Before Alex Watson stumbled across that mysterious rock in the foothills of North Carolina, his biggest concern was finding a job after graduation where he could do some good in the world. Now he's running for his life, fleeing assassins sent by the most powerful men in America, and trying to get into a war-torn country that might just hold the secret to the global energy crisis. The first thing Alex notices about the rock unearthed by the landslide is that it glows. The second is its strange effect on any electronics around it. This is no normal specimen from the geology lab; this is a meteorite with enough clean energy to power the United States forever. 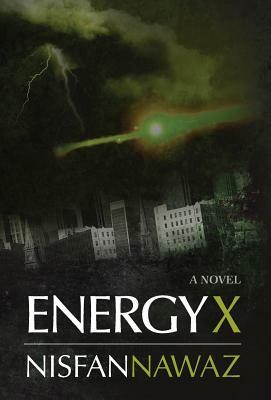 Alex takes his discovery to a prominent green energy firm, not realizing that the company is a front funded by Big Energy. Too late, he discovers that their real mission is to bury promising technologies--and the people who discover them.